Tag // How much does my face cost? Today’s post is inspired by the lovely Kittylovesblog when she tagged me in her post. As you can read in the title, this post is going to be about “How much does my face cost?” starting from the base all the way to setting spray. I was very curious how much mine would come to considering I do my face almost every day with these products. I’m going to say I’m a little shocked by the amount but I think that a lot of these products do last me around a year (if not more). I challenge The Rose Beauty Files and Itsneecola to do the same! Todays post is going to be my autumn essentials this year, please let me know what you think of them in the comments, do we share are favourite products? Next is the Lancôme ‘Hydra Zen Neurocalm’ anti stress moisturising cream, I find that although I have oily skin the colder weather and fluctuating temperatures really dry out some places on my face and neck making them sensitive. I slather my face in this cream every evening and wake up feeling very hydrated. Next is another lip item, Sugar Plum Fairy lip scrub by LUSH is great for making sure your lips stay in tip-top condition through all the cold wind and rain. It tastes GREAT and does a great job. Another LUSH product I’ve been LOVING this month (thanks to my sister getting me loads of goodies for my birthday) is the Snow Fairy body conditioner. This is used last thing in the shower just before getting out and it leaves an oily film on the skin which is quickly absorbed leaving my skin feeling hydrated and moisturised – and that’s before talking about the scent. I love snow fairy!! The Soap and Glory hand food has been my go to hand cream for the past few years when the colder seasons roll around. It smells lovely and absorbs quickly into the skin which is perfect in a job like mine! That’s it for my autumn essentials, there seems to be a trend going that all my products (bar the eyebrow product) aim to moisturise me! Do we share any essential products? p.s cat picture! Enjoy Hektor laying against the radiator on the rare occasion that I have it on! Just a quick notice to say thank you to all the support I’m getting recently, all the positive feedback and great comments. I really appreciate them all! I hope you’ve all noticed too that I’ve got a proper URL now! So from now on it’ll be CatsandContours.com which is SUPER exciting! I’ve also celebrated my 50th blog post and will be announcing a new contest in the next couple of days! Today’s post as decided by the lovely people on my twitter (here) is going to be my new makeup haul from this month so far! I’ve had a few bits from Superdrug and one item from Primark. At the moment Superdrug is running a promotion of 3 for 2 on all makeup products and naturally I wanted to take advantage of this! First are these eye shadows from the brand Freedom which are super metallic and pigmented. They remind me a lot of the MUG Foiled shadows and have a great payoff especially when using a spritz of Mac Fix+. The first picture swatches of the shades I have (1, 2, 3 and 8), the first is taken without the flash and the second with the flash on. They come in single pans for only £2 which are magnetic to fit it with any of your magnetic palettes – This leads onto my next product! This is the Freedom Pro Artist Magnetic Palette. It fits a fair few shadows in, it’s made of sturdy plastic with BIG mirror on one half of the palette and it was only £5! Next up is this eye shadow by Makeup Revolution, it’s an “Eye foil” which mean that it has a very different texture to most other shadows – it’s an exact dupe of the Stila Magnificent Metals foiled eyeshadow. They suggest mixing it with the eye that they provide in the tin, however I feel that it works best pressed straight onto the eyelid with a synthetic packing brush. I already have the rose gold version of this and it creates a stunning finish. This came in at a tiny £3! Next up are these Freedom eyebrow pomades, I’m a firm believe that Anastasia Dipbrow is the BEST thing to ever happen to my brows ever but this is an EXACT dupe! I was skeptical on ordering it and a few of the reviews said that it ran a bit dark so I ordered my usual shade of Auburn and a slightly light Caramel Brown. I didn’t find that they run dark and have found they lasts just as long as my dipbrow. I never thought I’d say it but this has definitely replaced my Anastasia Beverly Hills dipbrow (£15) as it came in at a shocking £5 and it comes in 11 different shades! Next up is this beautiful cased rose gold lipstick in the shade Chauffeur which to be honest I only brought because the case was pretty and it was only £3 and it’s a SUPER creamy and pigmented formula. 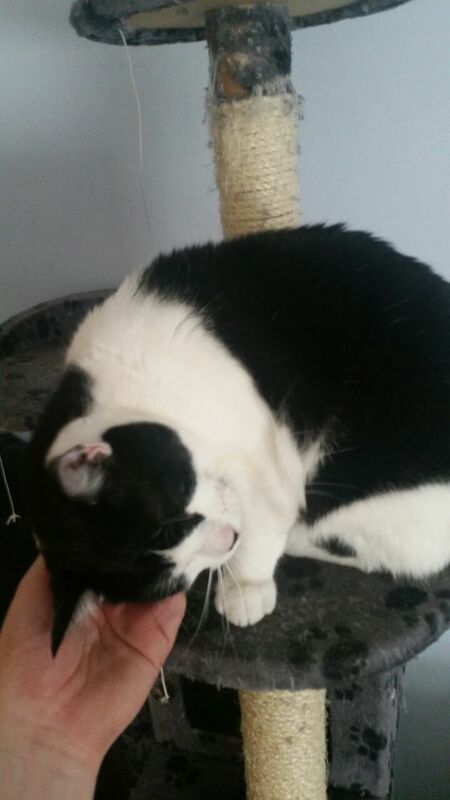 Also as a bonus here is a random cat picture! 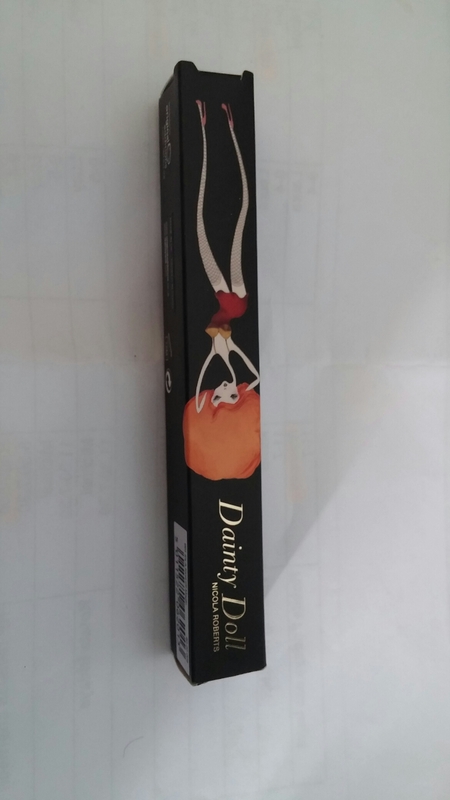 Today’s post is on a new concealer I’ve gotten. As a ginger, pale skinned person, I find that finding a concealer which actually highlights the skin tone (for under the eyes etc) a really hard prospect. 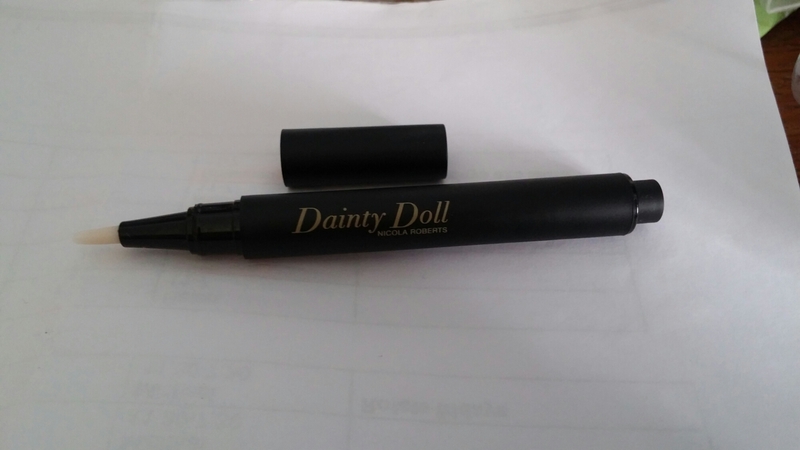 However when I saw that there was a brand called Dainty Doll, designed for fair skinned people I snatched up the opportunity to try this concealer. The packaging is super cute and I love the little ginger afro! The concealer itself is in a click pen style applicator which makes for easy application. Unfortunately this is where the good about this product stops. It took me a good few minutes of clicking to get any product to advance up into the brush and when it did it was a very oily constituency. 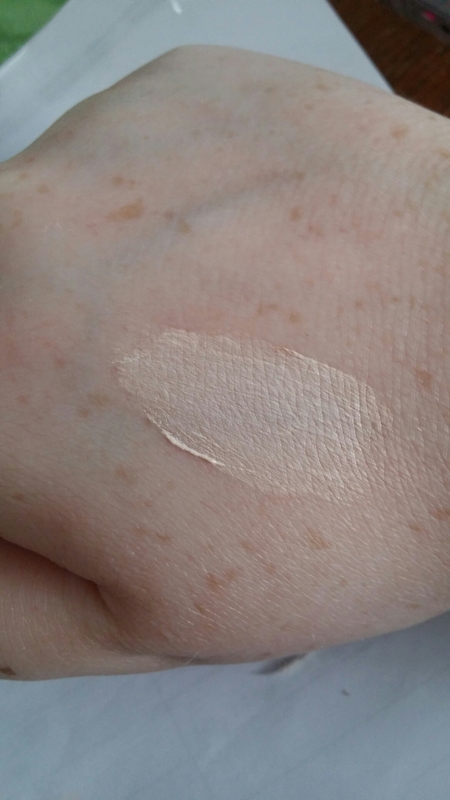 This is quite a lot of product applied to the back of my hand and it is still quite translucent. I got the shade 01 which was the lightest however I feel that it wasn’t that much lighter than my usual NC15 Mac pro longwear concealer. Once I blended it out on my hand there was nothing left, I tried with a beauty blender and then with a brush but the same thing happened with both applications. The product got absorbed straight into the skin, leaving a greasy residue on the surface and providing no coverage. So this product is a massive miss!! Don’t forget to enter the give away! P.s I’m still on the look out for a pale persons concealer so any suggestions would be amazing!